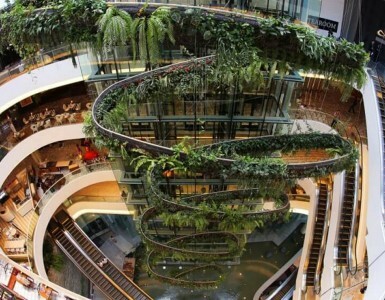 Gaysorn Shopping Centre is arguably Bangkok’s most upmarket mall. Even amid the many world-class shopping destinations of surrounding Ratchaprasong Junction, Gaysorn stands out for its focus on ultra-high-end luxury goods and prestigious designer labels. 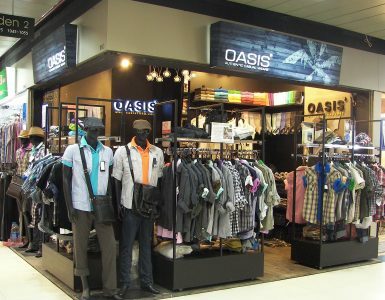 The mall’s spacious and serene ambiance adds further to a feeling of exclusivity. Within you’ll find international brands including Emilio Puce, Ermenegildo Zegna, Louis Vuitton, Gucci, Hugo Boss and Prada, along with a selection of Thai designers such as Disaya, Fly Now, Kloset Red Carpet and Senada Theory. Luxury jewellery shops offer similarly high-end creations as well as exquisite custom pieces. Also with shops are watch manufacturers Omega, Tag Heuer and others. Open every day from 10.00 a.m. to 8.00 p.m. 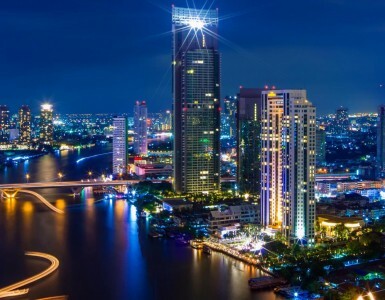 The mall is easily reached from Novotel Bangkok Ploenchit Sukhumvit via BTS SkyTrain just one stop to Chidlom station.